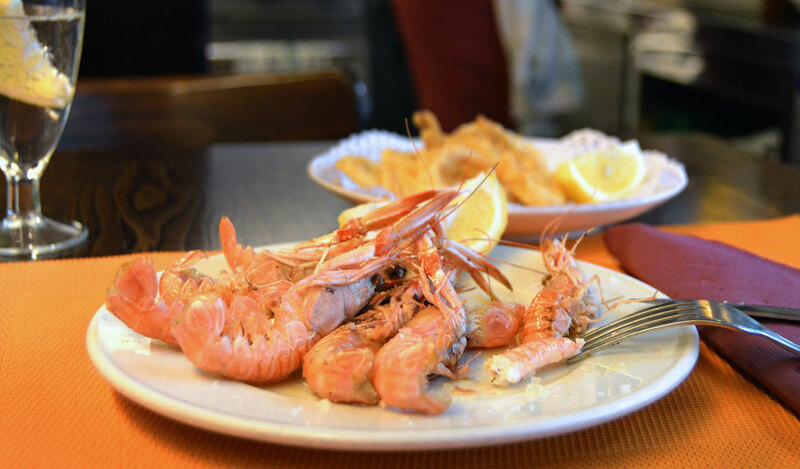 When Karaköy was still “the docks” and filled with shop windows advertising boat tickets to Odessa alongside cubby-sized import and export offices, Karaköy Lokantası felt like a culinary mirage. 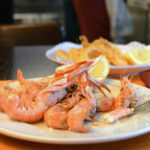 With great food, personable service and tasteful décor, this family-operated eatery stood out, prominently, among the humble street-side eateries filled with noshing stevedores. 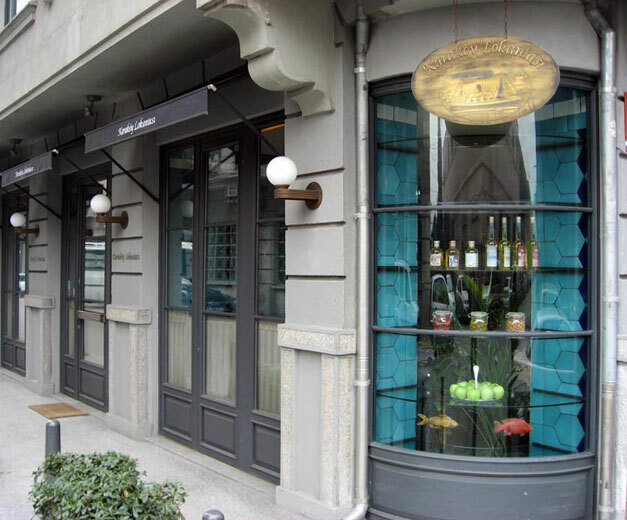 These days, snapshots from the neighborhood could have fallen from the pages of the hipper-than-thou Monocle magazine, and Karaköy Lokantası fits in nicely with its new, trendy neighbors. And as the neighborhood holds its breath for yet another major transition with the looming development project, GalataPort, we breathe easy, certain that Karaköy Lokantası will survive. After they relocated from just two doors away to a much bigger, high-design space, we feared they might loosen the grip that established this place as one of the best restaurants in the neighborhood. A recent visit to the elegant new locale put our minds at ease; same classic menu, same painstaking attention to detail. 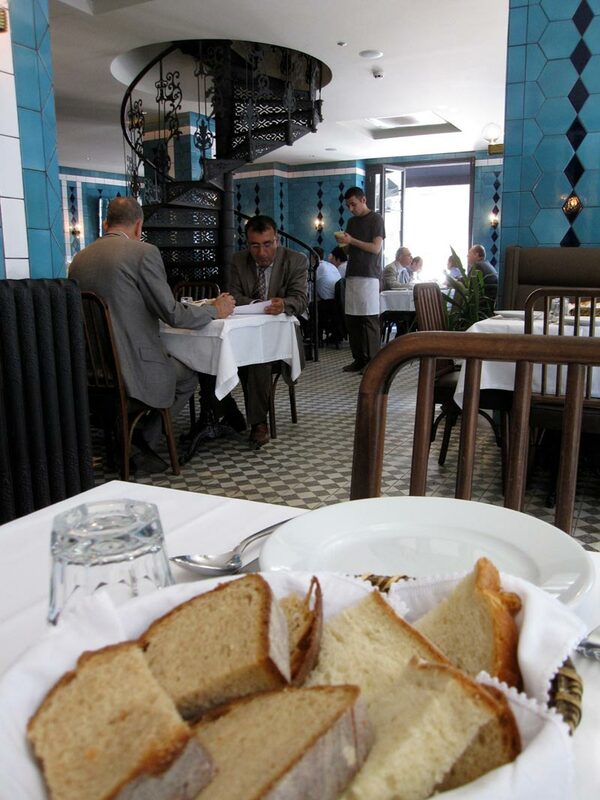 Karaköy Lokantası is best known as a power lunch spot, with the midday star of the menu being hünkar beğendi. A leftover from the Ottoman imperial kitchen, this dish is one of the specialties on the menu that is not to be missed. It starts with eggplants charred whole on a charcoal grill, then peeled, mashed and thickened with milk and cheese. On this bed of rich creamy eggplant beğendi, tender morsels of slow-cooked beef are drizzled with the thin red gravy they were stewed in. The smoky taste from the grill lingers long after the immediate flavors from the stewpot have passed. Make no mistake, beautifully roasted meat is always welcome, but it’s the beğendi experience that keeps us coming back come for more. Unfortunately, this dish is only served at lunch, but the dinner menu has a few star attractions of its own. 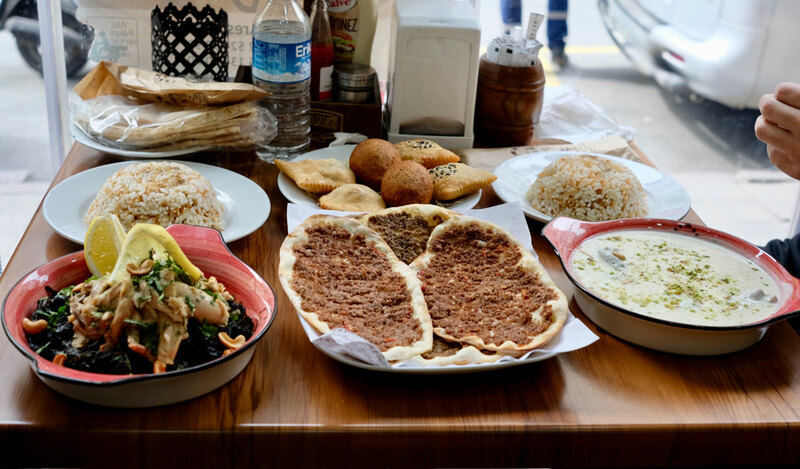 A casual dinner starts with a selection of mezes, or cold salads picked from a large tray. All are meze tray standards, but the stuffed artichoke heart dressed up zestily with lemon and olive oil is a particularly tasty pick. The Karaköy salad is a refreshing blast of greens spiked with beans. The thick yogurt in a small clay pot is irresistible as a side dish, or even a dessert. From the hot side, you’ll see the kitchen’s skills at work on the grilled octopus, which features the desired char to tenderness ratio. If you are as into innards as we are, you’ll be happy to find a delicious hot starter of thinly sliced, lightly fried liver. If the catch of the day doesn’t grab you, the lamb chops are sure not to disappoint. Traditional Turkish desserts like fruit compote, rice pudding and aşure, a curious blend of fresh and dried fruits, nuts, wheat and rosewater, are on offer. After your meal, go on a hipster safari of the neighborhood and grab a seat at one of the outdoor cafes. The coffee will probably be single-origin, and there’s no telling who might be spinning that day. 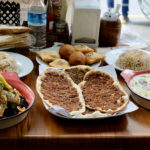 This review was originally published on Istanbul Eats on April 17, 2009.